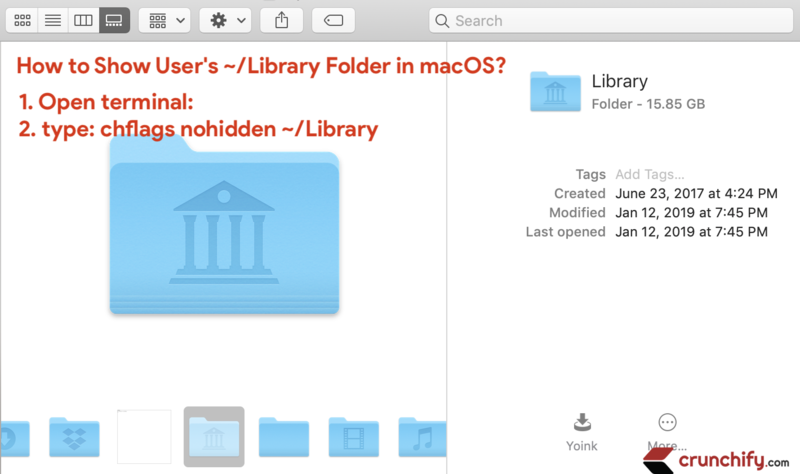 How to show user’s hidden ~/Library folder in macOS and access Library files? 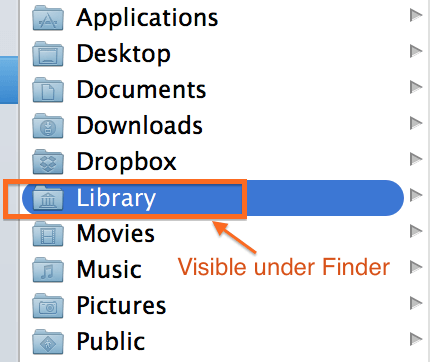 Have you noticed missing “~/Library” folder in macOS? My Library folder is missing. What do I do? You should see Library folder now. Additional macOS tips: How to quickly Show/Hide Hidden Files on macOS? More than 250GB System Storage usage after upgrading to macOS X High Sierra?